Apt for IT investments of small businesses or enterprises, it is a unified communications management platform suitable for open-standard and Microsoft environments. 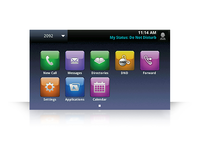 Contact Polycom for pricing details. Simple UC infrastructure for IT stuff and end users. 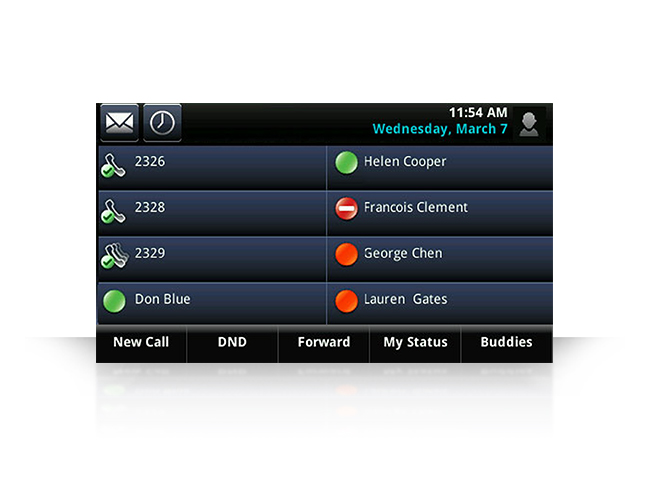 Compatible with a variety of systems including Open SIP and Microsoft Lync. UC Software Reviews Recently Reviewed! Cons: The reporting has some bugs, it does offer a lot of options to download reports in either excel or pdf but some of those reports have bugs which we have reported and they've fixed some. 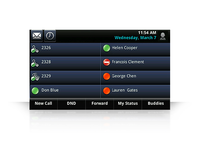 Telephone system that allows for easy communication between our business and clientele. Pros: I like most how simple this device is. 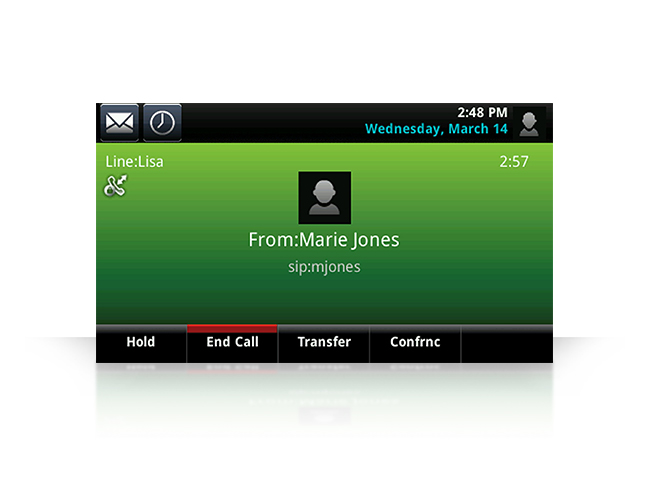 It is great for communicating, transferring calls, and sending callers to a specific voicemail. 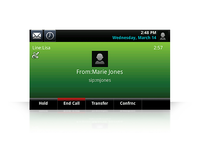 Cons: The visual layout of this phone system software can sometimes be complicated to the eye. I wish this software had a better and easier visual display that would allow for a more basic understanding of its working parts. Overall: Easy communication with business vendors and clientele. Pros: Very good app. The machine can be easily connected to the remote monitor without any wire. The interface is good. Cons: Not sure but the app is a bit complex and can be simplified. ONly professionals can operate it. A bit training is required for its operation.